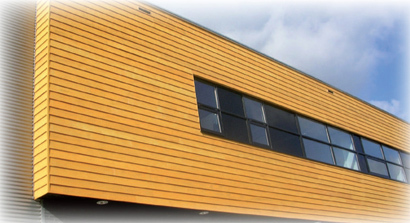 Vincent Timber - Products - Accoya cladding. Imagine a solid wood that is sourced from fast growing sustainable forests, has zero toxicity and provides dimensional stability and durability that exceeds even the best tropical hardwoods. Imagine a wood that can replace increasingly scarce tropical hardwoods, treated woods and less sustainable materials in new and existing outdoor applications. Imagine a wood that will act as a better carbon sink during its extended life span and can be safely recycled at the end. Such a wood exists. 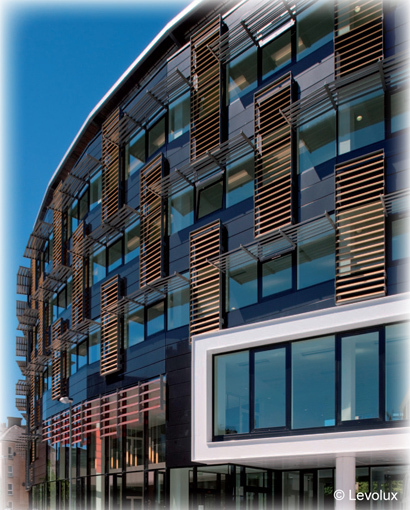 It is Accoya® wood: the world's leading high technology wood. Spanning eight decades of research, Accoya® wood combines past and present scientific wood acetylation study with a proprietary production process to deliver reliable commercial-scale results. The acetylation process used to make Accoya® wood is entirely non-toxic and introduces no chemicals not already found in the wood. In producing Accoya® wood, the chemical structure of the wood is modified from the surface to the core, providing outstanding and durable performance. Accoya® wood is fast becoming the material of choice for exterior applications and can be used for virtually anything, from windows to doors, decking to siding and even for applications which were once only feasible with non-sustainable materials. Wood acetylation is a process that has been studied by scientists around the world for more than 80 years. This method of improving wood has been proven to deliver such superior performance that it has long been used as the "gold standard" against which other methods are measured. The Accoya® wood production process combines this work with years of proprietary research and investment to deliver consistent results on a commercial scale. The physical properties of any material are determined by its chemical structure. Wood contains an abundance of chemical groups called "free hydroxyls". Free hydroxyl groups absorb and release water according to changes in the climatic conditions to which the wood is exposed. This is the main reason why wood swells and shrinks. It is also believed that the digestion of wood by enzymes initiates at the free hydroxyl sites - which is one of the principal reasons why wood is prone to decay. Acetylation effectively changes the free hydroxyls within the wood into acetyl groups. This is done by reacting the wood with acetic anhydride, which comes from acetic acid. When the free hydroxyl group is transformed to an acetyl group, the ability of the wood to absorb water is greatly reduced, rendering the wood more dimensionally stable and extremely durable. Acetyl groups, which simply comprise oxygen, hydrogen and carbon, are already naturally present in all wood species - as well as in humans and other mammals. This means that the manufacturing process adds nothing into the wood that does not already naturally occur within it. The end product, Accoya® wood, does not add toxins to the environment. The effect of altering the wood's chemical structure, as opposed to merely altering its chemical content, is to create an end product that is dramatically superior to its source species. Accoya® wood is modified right through the cross section whereas, by contrast, virtually all other treatments merely insert chemicals (such as oils, ammonia or metal compounds) into the wood, improving durability but not dimensional stability. Accoya® wood is the ultimate substrate, and its lower maintenance requirements add to its cost effectiveness and environmental credentials. Coatings may be transparent, translucent or opaque, allowing for adventurous colour schemes that will endure. All major coatings systems can be used on Accoya® wood, with significantly improved performance, due to the wood's outstanding dimensional stability and resistance to UV degradation. Extensive tests have shown that the natural beauty of Accoya® wood lasts longer, even in the most severe weather conditions. Accoya® wood has been tested over prolonged periods in all types of weathering conditions - above ground, below ground and even in water - and has been proven to withstand the toughest of external environments. The exceptional durability and dimensional stability mean that Accoya® wood requires significantly less maintenance, because paints and stains stay where they belong: on the wood. 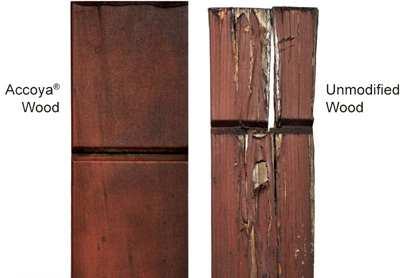 In fact, test results between Accoya® wood and unmodified wood constantly prove that coatings last up to 3 times as long on Accoya® wood. 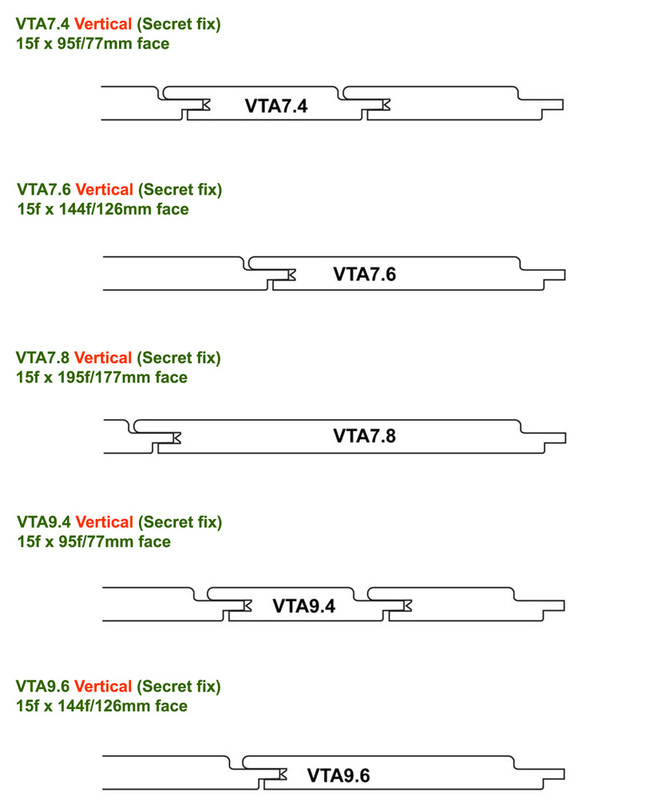 BRE and TRADA have even confirmed a 60 year service life for acetylated timber for above ground applications. Accoya® wood is suitable for siding and façades and is the ideal choice where aesthetics and less frequent maintenance are critical. The dimensional stability, durability and natural UV resistance of Accoya ® wood confirms a decreased overall life cycle cost. Accoya® wood is naturally insulating and is more durable and dimensionally stable than other woods. This means windows do not swell closed, doors continually open freely and shutters maintain their authentic beauty. Accoya® wood may be opaque, translucent or transparent coated, and its lower maintenance requirements increase its cost effectiveness. In specifying decking, natural beauty, strength and all weather performance are important. 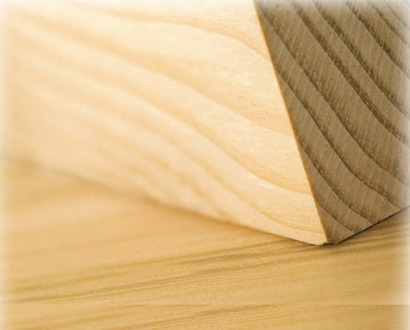 A lasting wood with outstanding performance characteristics and dimensional stability is desirable. It is also crucial that the wood is non-toxic and therefore safe for people and pets. 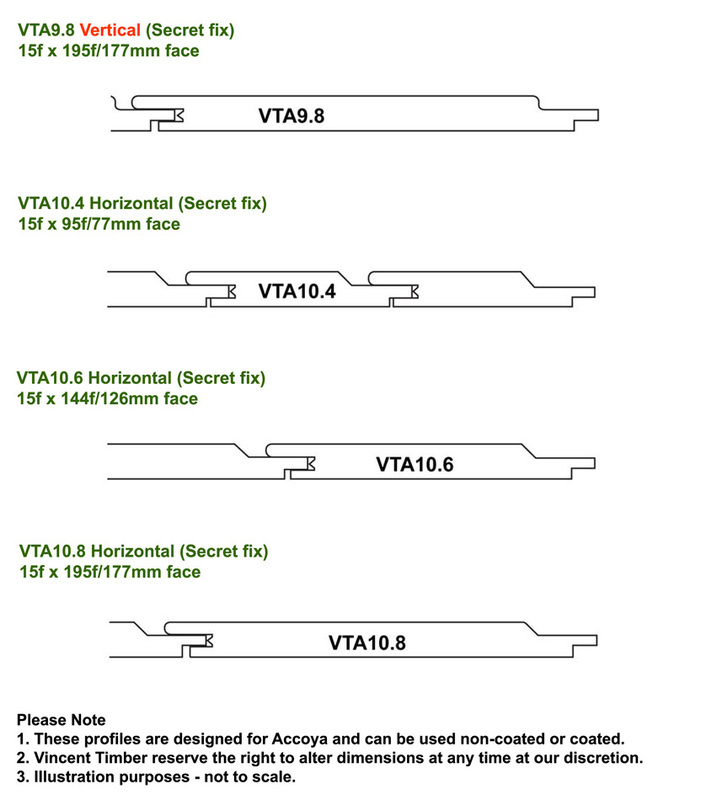 Accoya® wood meets these requirements. Accoya® wood is perfect for tables, chairs, tree houses, play sets, planters and landscaping timbers because it is non-toxic and able to withstand the rigors of different weather conditions and lasts at least 25 years in ground. Coatings may be advisable for aesthetic reasons in certain applications. Accoya® wood's outstanding performance is inspiring creativity on many levels. Imagine it used for musical instruments, signage, veneers, water sculptures ... In fact wherever you can imagine wood, imagine Accoya® wood. 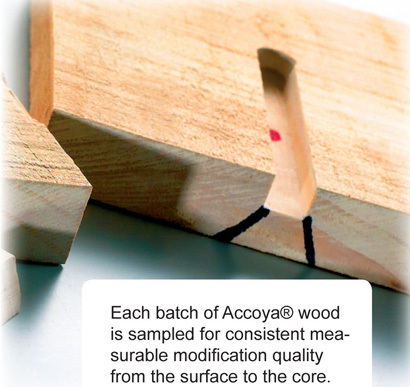 [ Accoya ® overview: Accoya ® wood is the world's leading high technology solid wood. Accoya ® is sourced from fastgrowing, sustainable forests, has zero toxicity and provides dimensional stability and durability that exceeds even the best tropical hardwoods. Accoya ® is suitable for Cladding, Decking and Timber Louvres where aesthetics and less frequent maintenance are essential. Accoya ® wood combines past and present scientific wood acetylation study with a proprietary production process to deliver reliable commercial-scale results. Accoya ® wood is fast becoming the material of choice for exterior applications and can be used for virtually anything, from windows to doors, shutters, decking to siding, cladding, tables, chairs, tree houses, play sets, planters, landscaping timbers and even for applications which were once only feasible with non-sustainable materials. Accoya ® wood Coatings may be transparent, translucent or opaque, allowing for adventurous colour schemes that will endure.